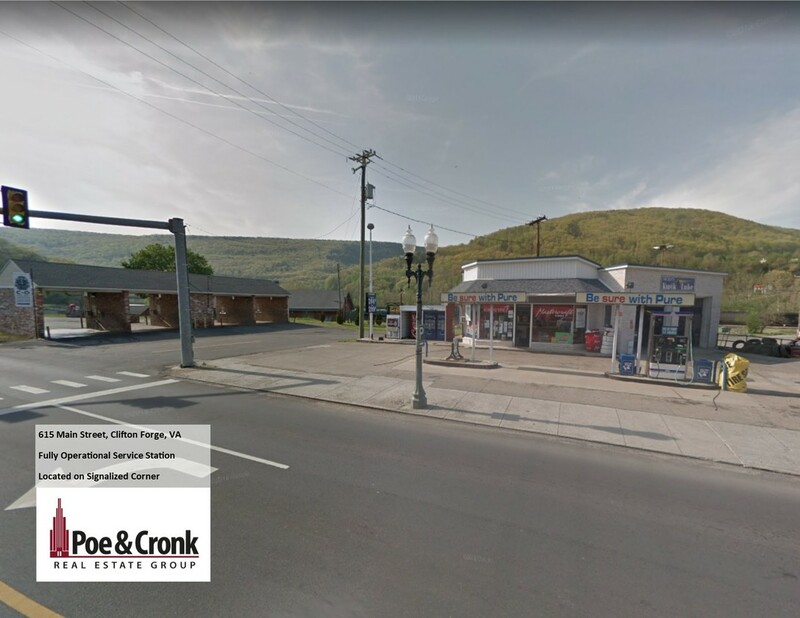 This rarely available and well-known retail location on Electric Road in SW Roanoke County is brought to you by Daniel Wickham and Matt Huff of Poe & Cronk Real Estate Group. The interior space currently seats 180 with a bar and party room. Includes a patio for outdoor seating and has plenty of on-site parking for customers. This highly visible location is situated in the middle of one of the best demographic areas of Roanoke with one of the highest traffic counts in the Roanoke County MSA. Call agent to schedule an appointment to tour. Located in SW Roanoke County at 3843 Electric Rd.